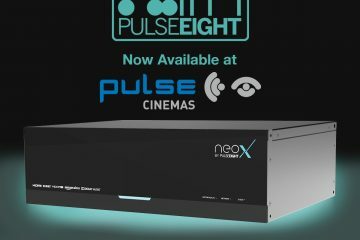 Fresh from a successful ISE show, Meridian has released full details of some of the new products teased at the event. 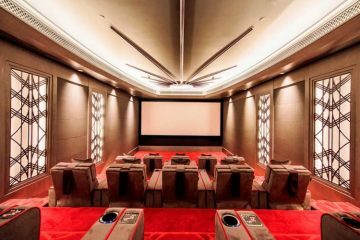 Two new in-wall loudspeakers have been added to the architectural loudspeaker line-up, enabling integrators to deliver the Meridian experience for media room and home cinemas. Characterised by their high SPL’s and strong bass performance capabilities, the DSP640.2 and DSP520.2 are the first to be powered by the new Meridian ‘CLASS-M’DSP engine. 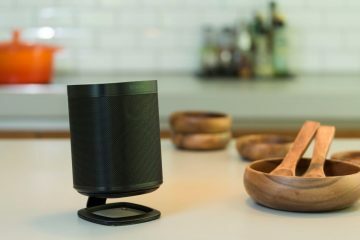 The maker says that double precision Aux filter improves resolution on low frequencies, and the built-in Dynamic bass protection technology maximises bass extension. Both models are also the first to integrate Meridian’s ‘DYNAMIC’Hi-Res amplifiers. Each drive unit is driven by a pair of powerful, high bandwidth, ultra-HD amps for high-performance and complete control, exceeding the Hi-Res audio standard. The amplifier’s high mass toroidal transformer is electrically screened, potted, and optimised for the lowest possible mechanical noise, whilst post filter feedback delivers lower output noise and improved total harmonic distortion. This new feature is also intended to deliver greater control, accurate detail, and precise spatial resolution. 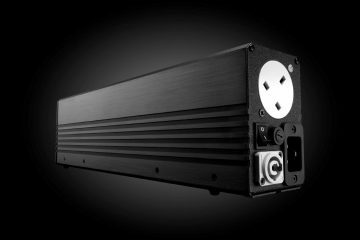 The DSP640.2 modelfeatures eight power amplifiers delivering 100W per drive unit and L + R mode for high-power soundbar applications. It’s capable of delivering over 105dB over 4m, providing full range sound with bass extension down to 40Hz, together with Meridian’s on-board Enhanced Bass Alignment that aligns high, mid, and upper bass frequencies with the low bass for added clarity. Meridian’s proprietary Centre Elevation technology raises the perceived image location from an under-screen loudspeaker so that it appears to come from the centre of the screen, designed to deliver lifelike and spacious sound. With a range of other enhancement technologies including FIFO buffering, DSP upsampling, apodising Filters, and MHR (Meridian High Resolution) built-in, Meridian says the DSP640.2 can be used as a full-range loudspeaker with no need for an additional subwoofer, offering greater flexibility. Meanwhile, the DSP520.2boasts an all-new quad-amp DSP design with four powerful amplifiers delivering 100W per drive unit. 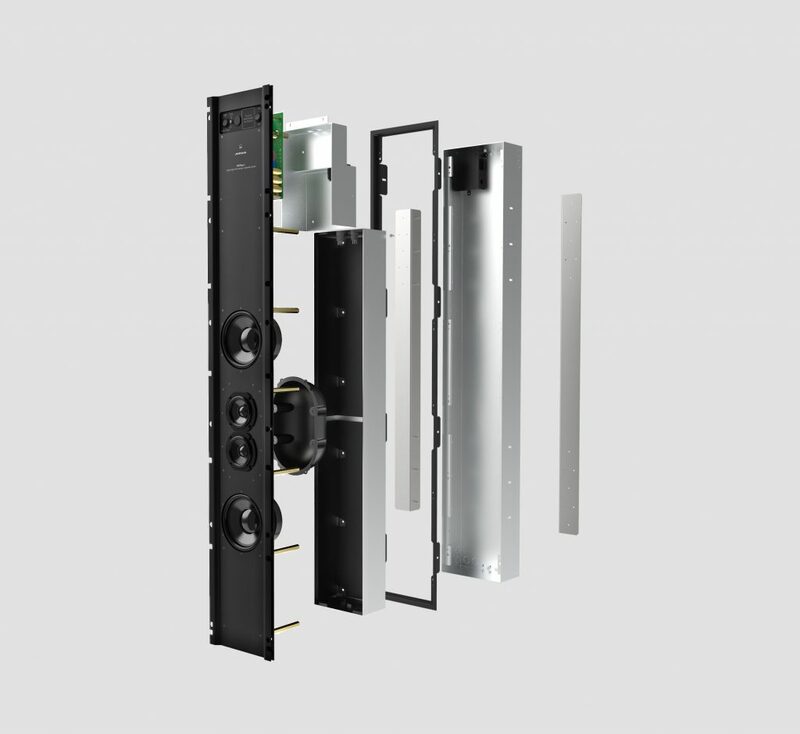 L+R mode technology ensure the true reproduction of all the audio present in a stereo recording when a single loudspeaker is used on its own, whilst delivering bass extension down to 50Hz for full range sound. The DSP520.2 features 1 x 140mm long throw bass driver and 1 x 85mm wide-range drivers for full-frequency response, maximum dispersion, and wide listening area. It also comes equipped with the latest on-board Meridian technologies including Centre Elevation. 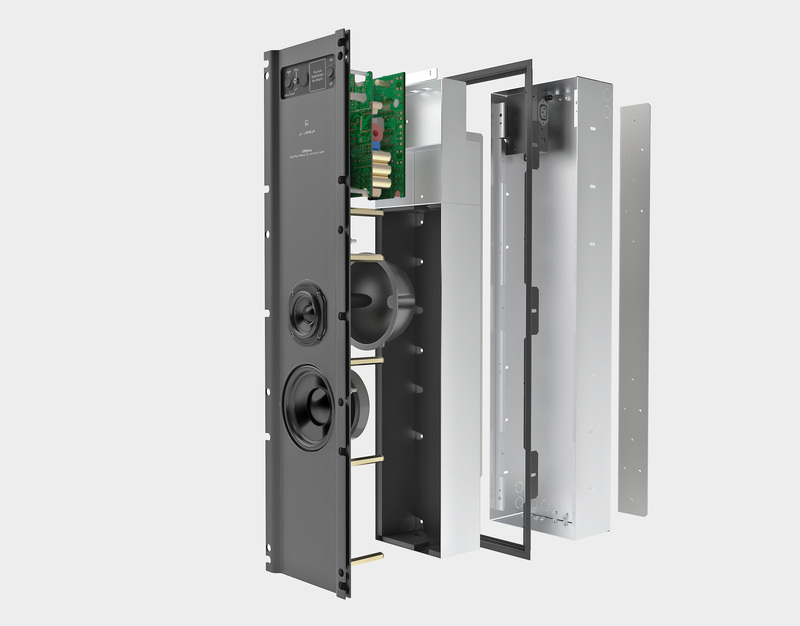 With a mounting depth of just 100mm, both the DSP640.2 and DSP520.2 Loudspeakers are discrete yet impactful. 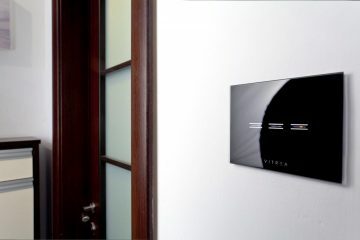 Meridian adds that the slim profile and frame system allows for easy installation and precise positioning on almost any type of wall, whilst the grille can be painted to blend in.